Uprooted is one of my all time favourite books so you can imagine how excited I was when I found out she was writing another story in a similar vein but this time inspired by Rumpelstiltskin instead of Beauty and the Beast. I had incredibly high expectations for Spinning Silver but if anything it was even better than I'd hoped it would be. 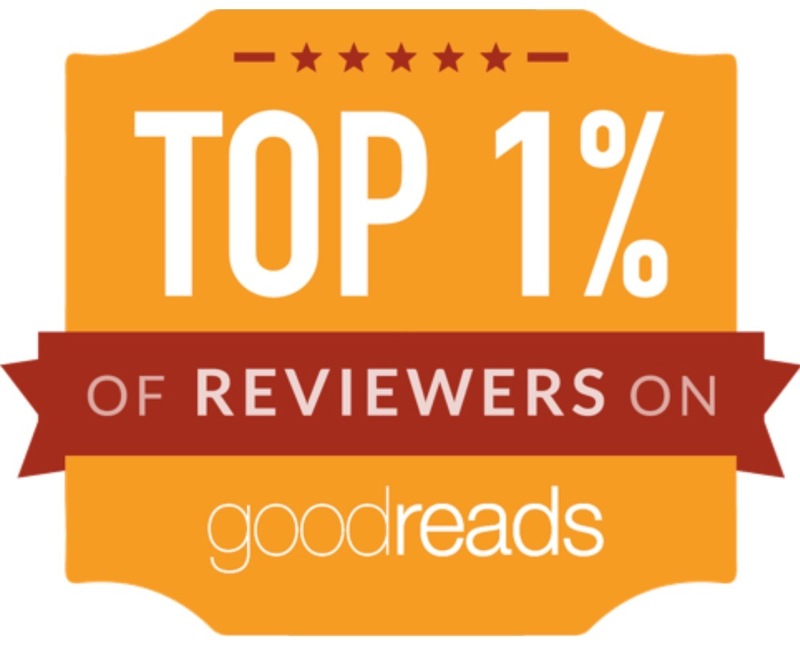 The story is told from multiple points of view but the three main characters are Miryem, Wanda and Irina young girls with very different stories that all tie together in some way. Miryem is the daughter of a moneylender but although her father is happy to lend people money he finds it very hard to get people to pay him back. Life is tough for their family, food is scarce while people who have borrowed money from them seem to have more than enough to go around so Miryem decides to take matters into her own hands and take over the payment collections. It turns out she has quite a head for business and when she gets a reputation for being able to turn silver into gold she catches the attention of the Staryk King her life gets more difficult than ever. Wanda is from a poor family, her mother died in childbirth and her father is a drunk but she does her best to look after her younger brothers and keep things going. She's horrified when she hears her father planning on selling her into marriage so when she's forced to work for Miryem to pay of her father's debts instead she's thrilled to delay an unwanted marriage. Especially when she realises that earning a wage may enable her to create a much better life for herself and her brothers. Irina is the daughter of a duke so she has led a sheltered and privileged life but things change when her father comes up with a plan to marry her off to the tsar. 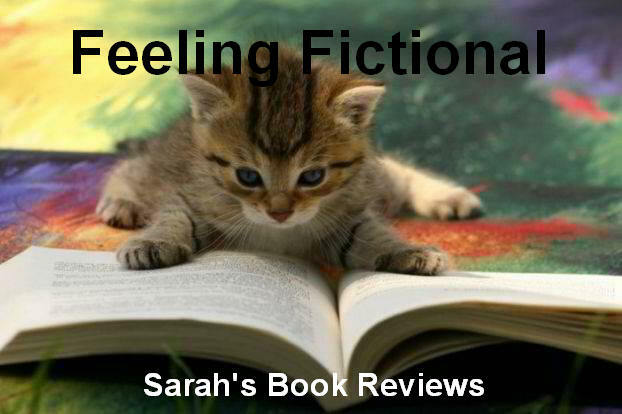 When Irina catches the eye of a demon she realises she is in mortal danger and if she doesn't come up with a way to thwart him then the entire kingdom is in peril. 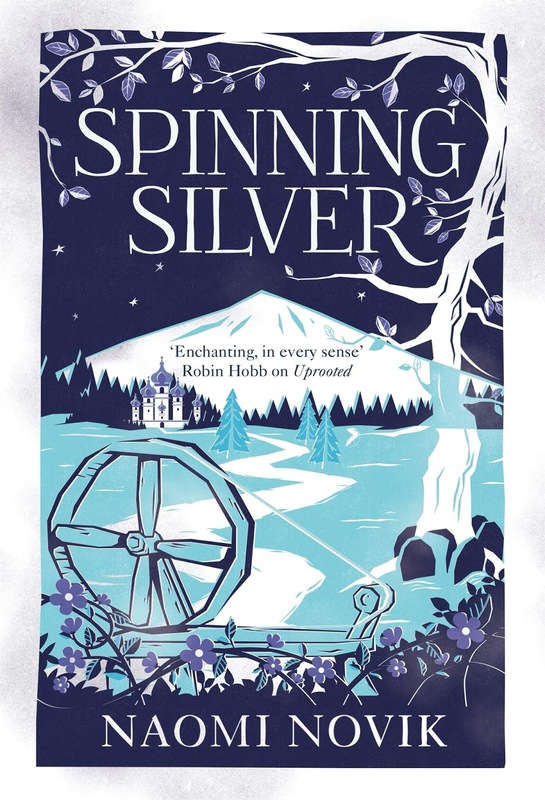 Spinning Silver is a fantastic tale and a perfect read for the winter months when you're wrapped up warm inside in front of a fire. Just like Uprooted it feels like an old fashioned fairytale, one that people could have been telling for centuries, but at the same time it's a new and fantastic take on the idea of Rumplestiltskin. One of the things I loved most was how strong all three main characters were, they're living in a time when women had very little in the way of rights but they all manage to take control of their own destiny and choose a future for themselves. There are so many layers to this story and Naomi Novik very cleverly takes each separate storyline and weaves them together into something magical. It's hard to decide which of these two books I loved the most but one thing for sure is that they've both earned a spot on my favourites shelf. I'm really, really hoping that the author will write more of these fairytale style books in the future because the first two have been absolutely fantastic.